We've picked out our three top beauty essentials to invest in before winter hits because preparation is everything. It's time to stock up on some beauty essentials. Because we all know what's coming over the next few months. Central heating, changeable weather, flaky skin, chapped lips - the classic markers of winter setting in. But it's not all doom and gloom. Along with those things come fluffy socks, nights in with Netflix, wooly jumpers and plenty of warm cups of tea. We're looking ahead to those good things, and our theory is - preparing for the not-so-good, will make them even better. So here are some beauty essentials we'll be stocking up on before winter hits in earnest. It's such a simple thing, but an absolute winter beauty essential. Dry, chapped lips are uncomfortable at the best of times and down right painful at the worst. Our go-to balm is by Burt's Bees, but we also love traditional Carmex. For those who really suffer with dry lips, check out this amazing lip mask by Nugg that Rebecca found. The humble sheet mask is one of the quickest ways to rehydrate your skin once central heating starts blasting. Simply pop them on, leave for 15mins and let them do their work. If you're on a budget, Garnier Moisture Bomb are a great option at just €2. Similarly, Nail Inc have some playful masks available too for just €6 (check them out here). 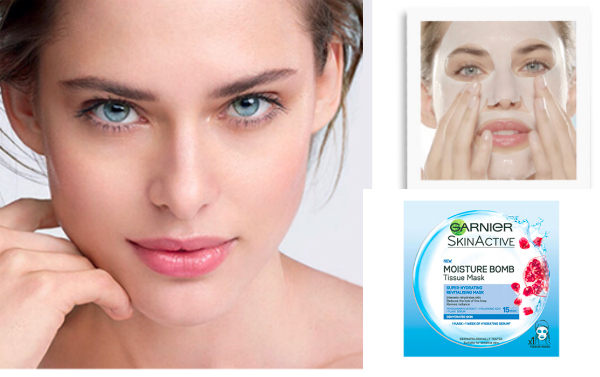 When it comes to winter, our extremities can become as dry and chapped as our lips. Which is why a nourishing hand cream is another of our beauty essentials. 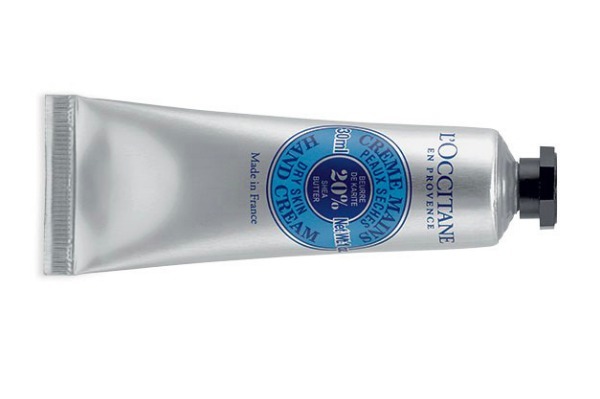 Our favourite hand cream is the cult classic L'Occitane Shea Butter (€10). This rich, soothing cream works wonders on dry hands and cracked cuticles to leave your skin feeling soft as a baby's bum in no time!